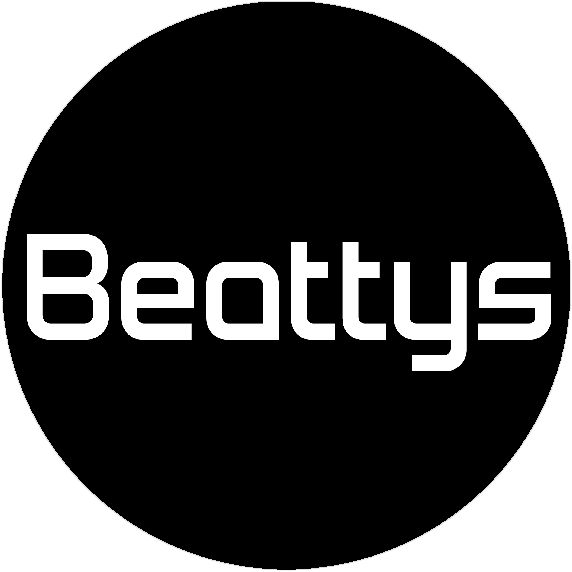 Beattys Driveline congratulates Team New Zealand on their America’s Cup victory…you’ve done the country proud and showcased to the world the brilliance of Kiwi innovation and teamwork. One of their standout design features that undoubtedly contributed to their success was the ‘cyclors’. By harnessing the teams ‘onboard energy‘ effectively they had the advantage of maximum hydraulic power with less effort. 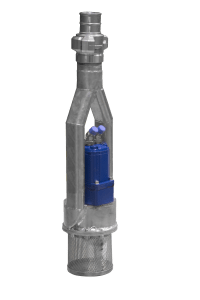 You too can be a winner by utilizing your onboard energy source and making the most of hydraulic power.